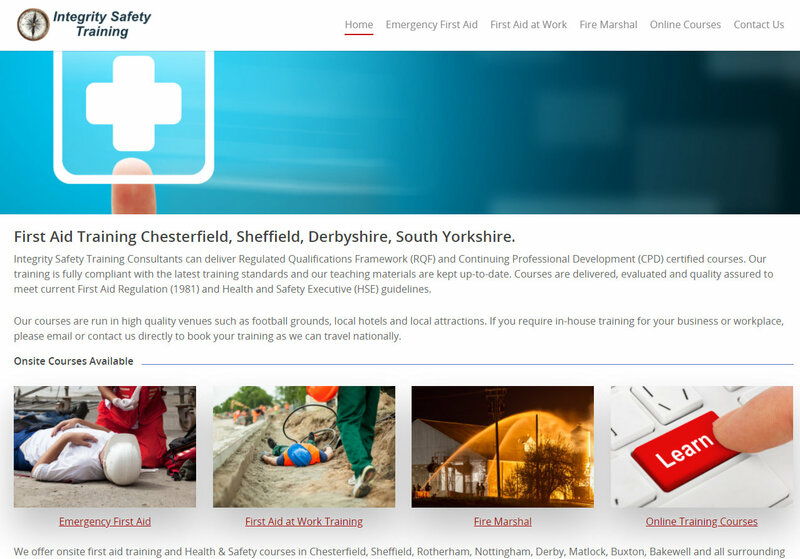 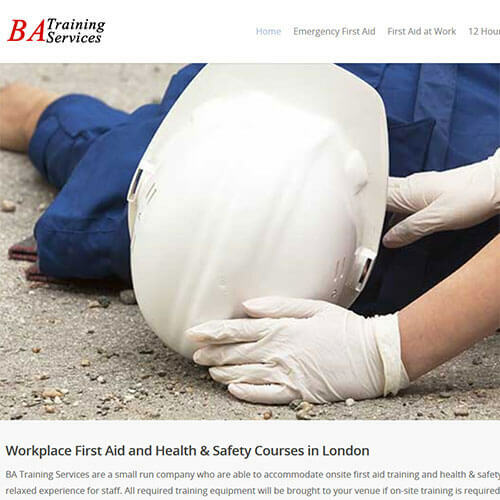 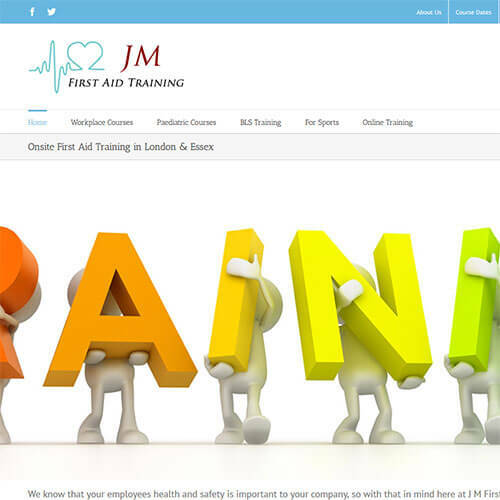 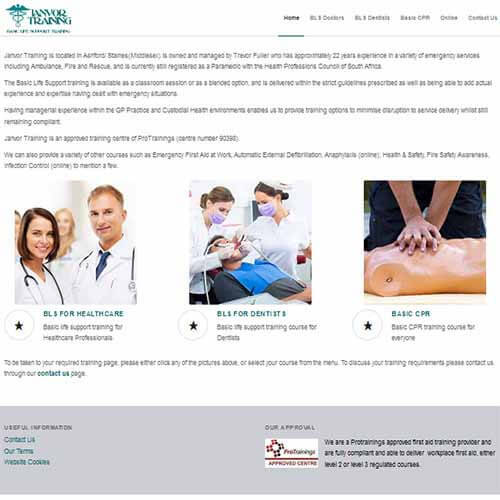 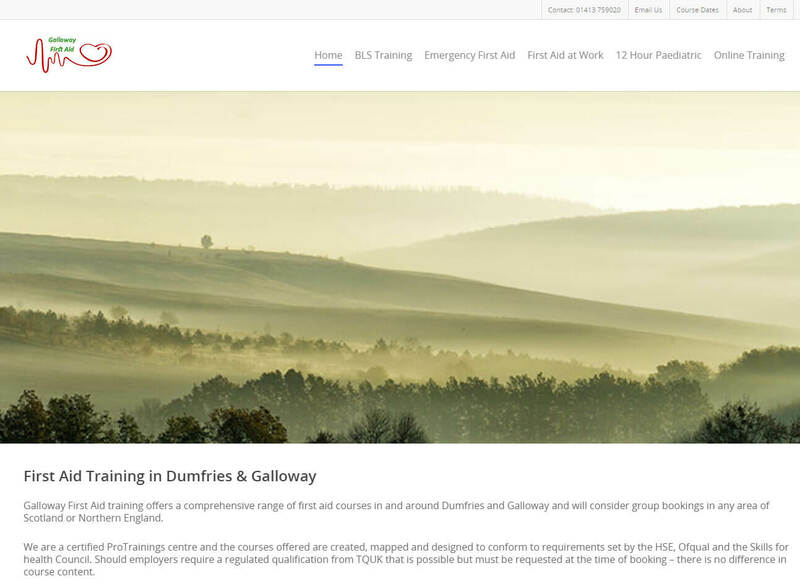 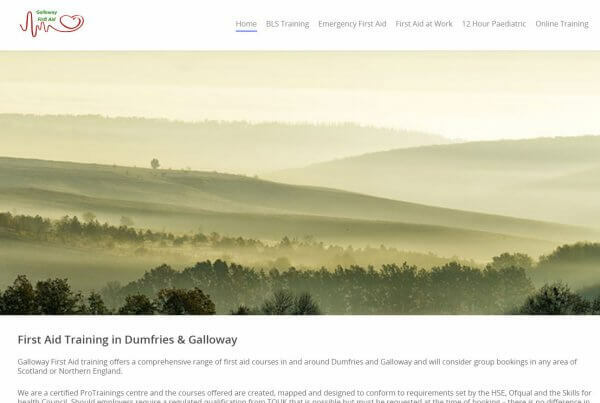 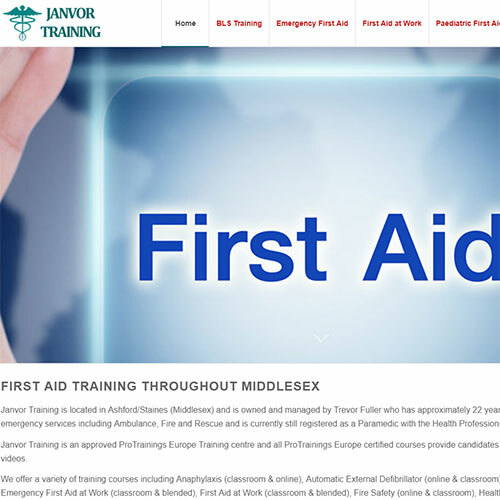 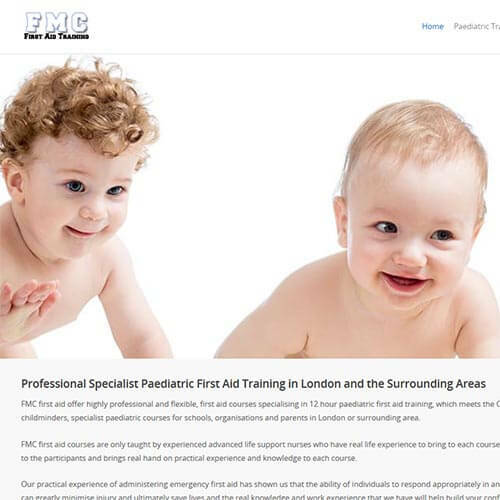 First Aid Instructors and Training Companies Website Portfolio. 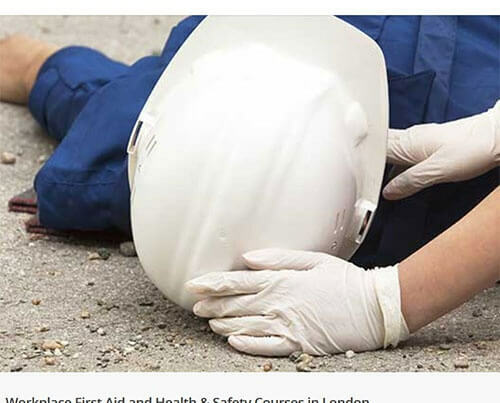 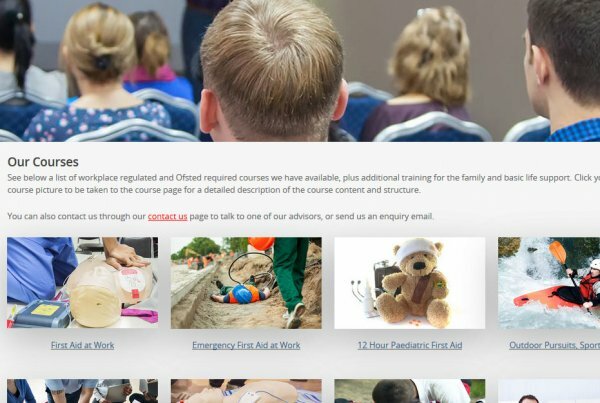 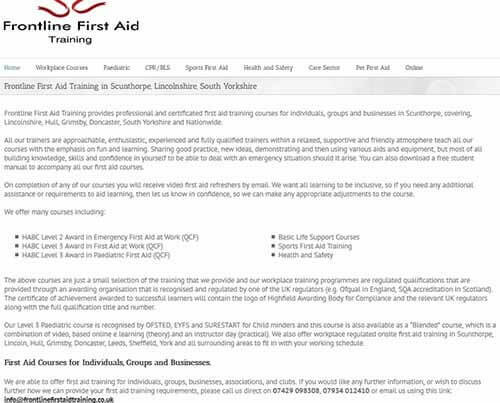 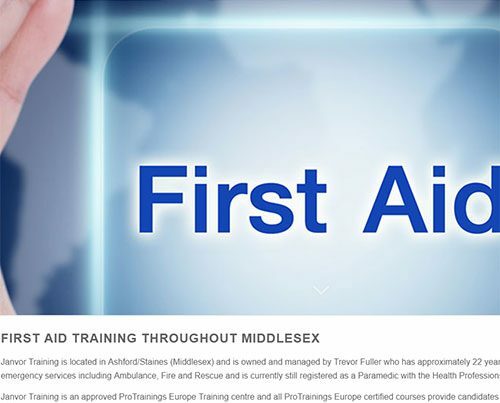 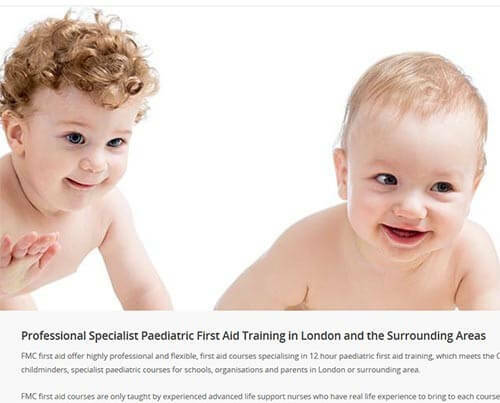 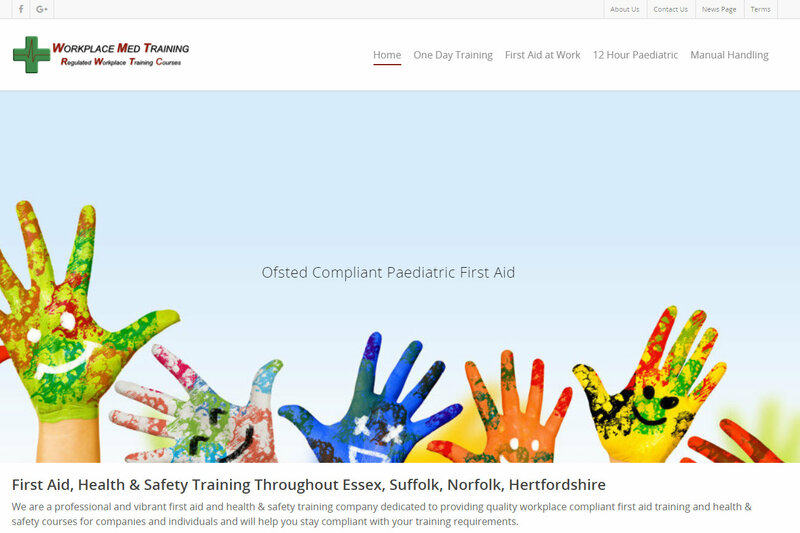 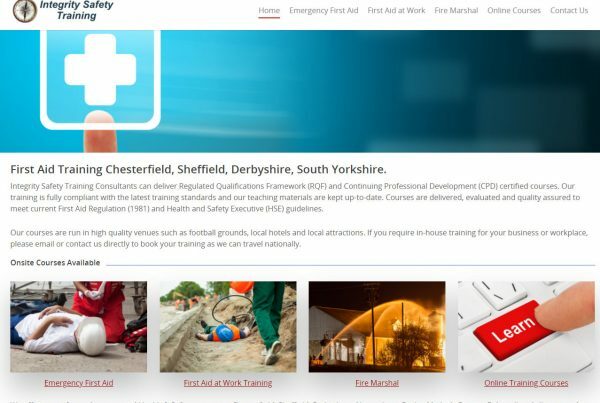 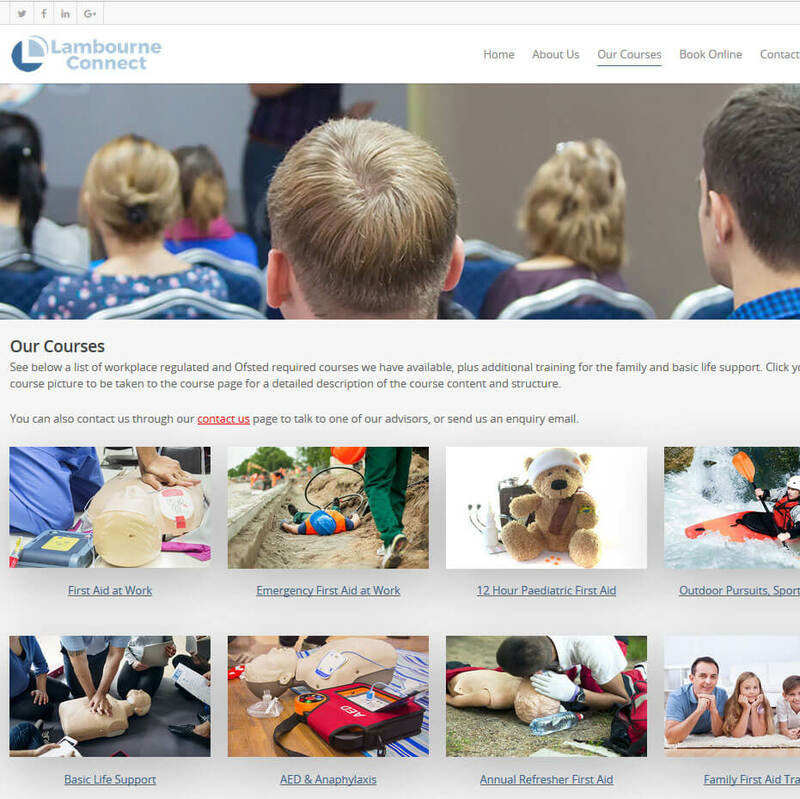 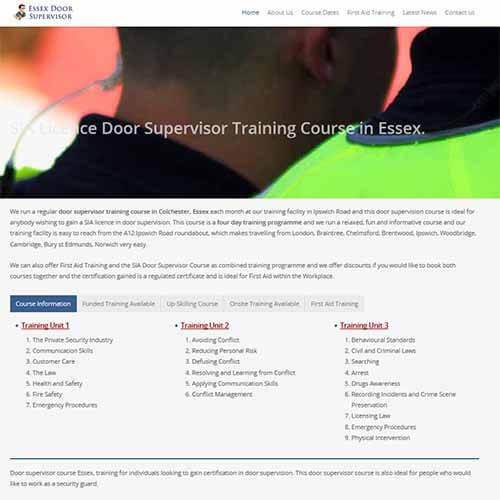 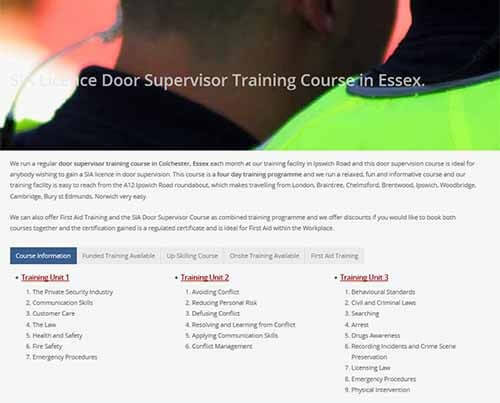 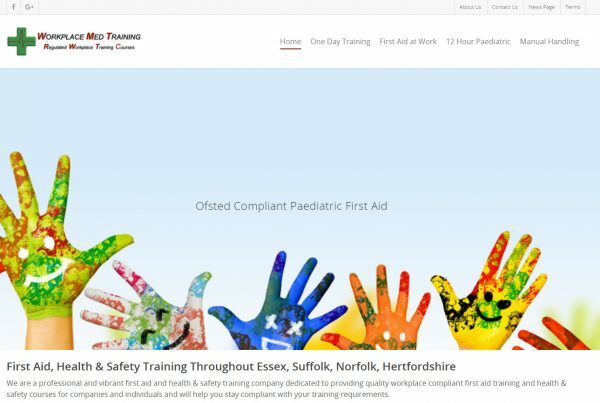 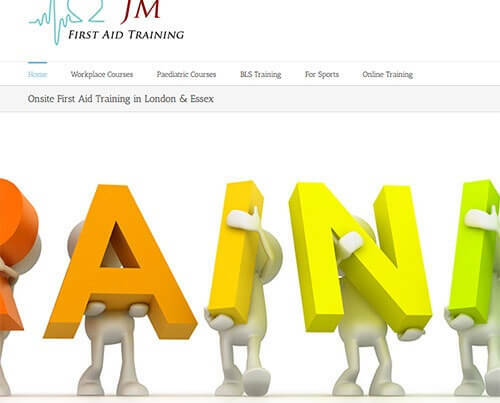 Please see below some of the websites we have developed for first aid training companies and individual instructors and all websites are fully responsive and work on mobile devices. 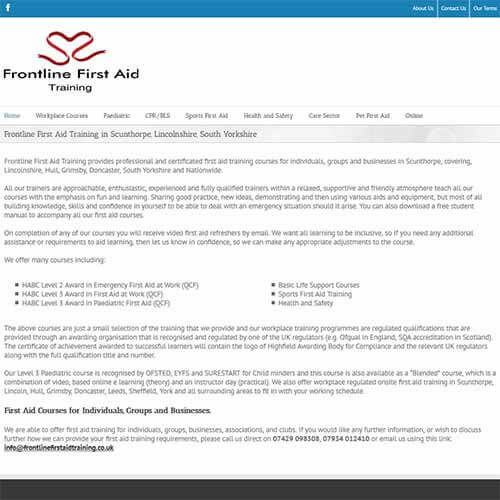 Please click on the image to be taken to their website.